The team at Aqua Warehouse are exactly that- a Team. They work hard and play hard. The hot tub industry is very busy and enjoyable due to it’s unusual products, customers and overall variety of work. This keeps the staff keen and happy. 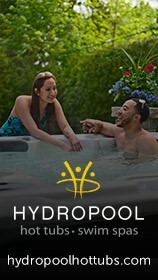 The company was started in 2003 by Richard Hart and has achieve steady growth by maintaining high standards of customer service and a solid reputation in the Pool & Spa industry. We pride ourselves that our customers leave with a smile on their faces, whether that’s after purchasing one of our feature packed Spas or just a small pot of chlorine. Our fun, friendly and relaxed atmosphere makes a visit to Aqua Warehouse a pleasant experience. 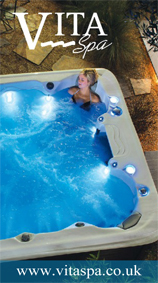 Buying a hot tub or jacuzzi should be exciting and buying a Vita Spa or LA Spa from Aqua Warehouse certainly is!